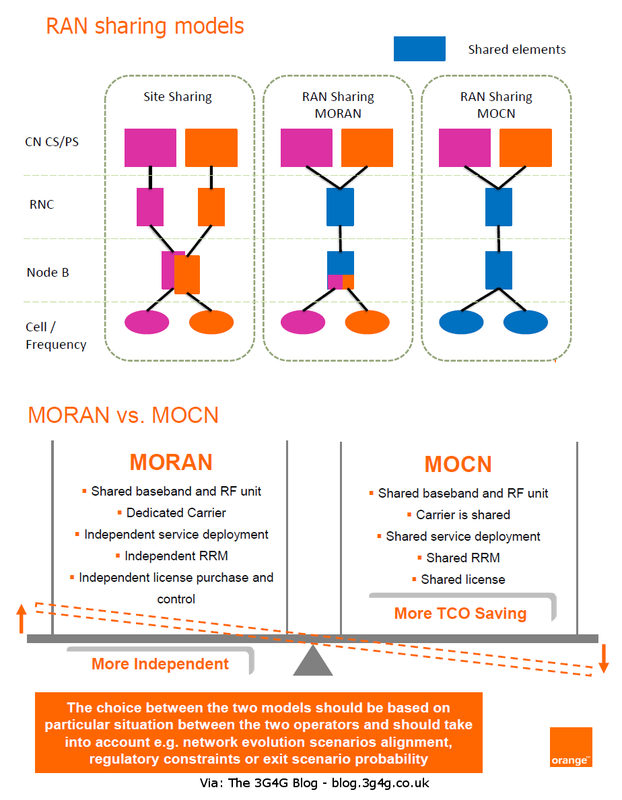 MORAN is not a 3GPP standard. It was developed by NSN, then Nokia Siemens Networks. 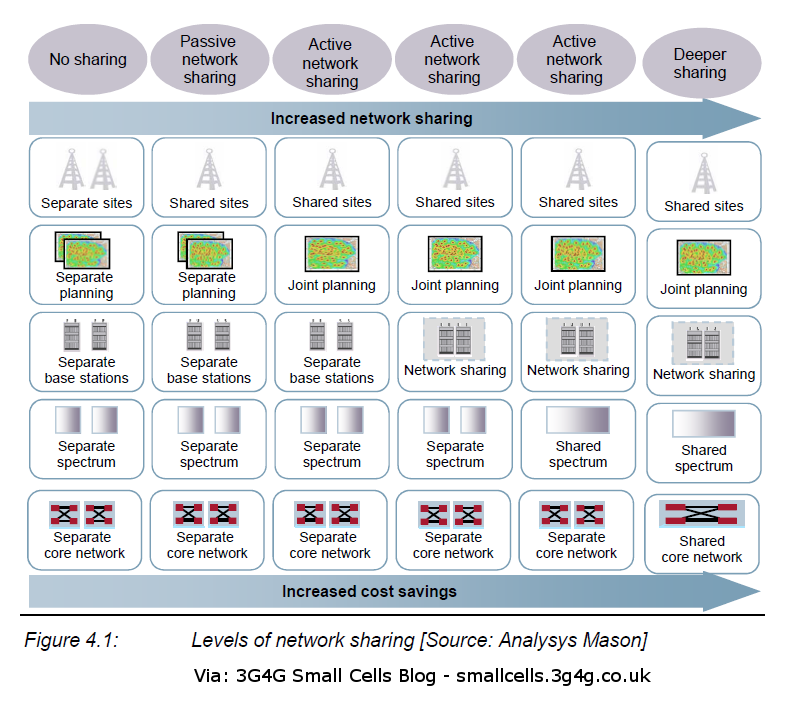 The two 3GPP Network Sharing standards, per TS 23.251 are MOCN and GWCN (Gateway Core Network). need to know the call flow and protocols used in MORAN/. Can anybody help? ?